Setting up a new business and you want to showcase your products? Need to update your website pictures? 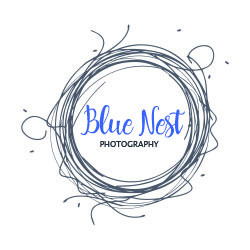 Contact Blue Nest to discuss your requirements and to obtain a tailored quote.